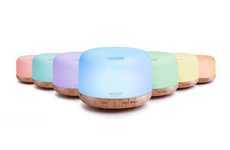 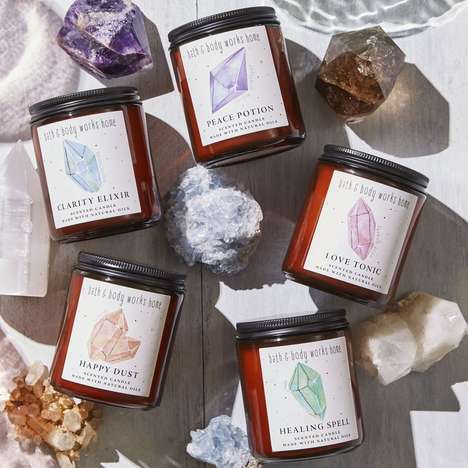 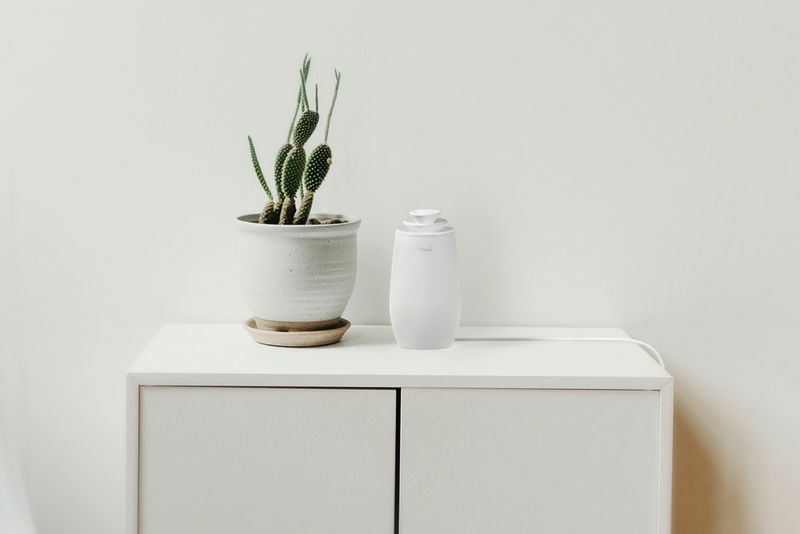 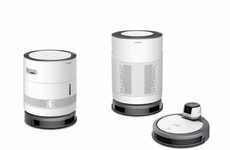 The increasing amount of time that many consumers are spending indoors has many seeking ways to make the environment more comfortable, which has many designers taking new approaches to small appliances that aid this like the 'Pineal' humidifier. 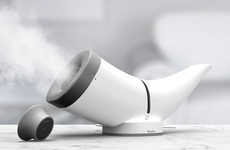 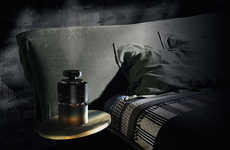 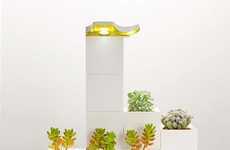 The conceptual humidifier shifts in aesthetic depending on the functionality that's being used and creates a blooming aesthetic to allow for more steam to be released into a space. 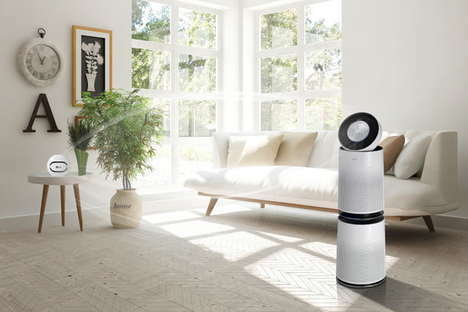 The humidifier maintains a minimalistic aesthetic that is suitable for home or office to ensure it won't detract from the style of your space when used. 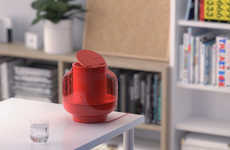 The conceptual 'Pineal' humidifier is the design work of Hyun Yeol Shin and acknowledges the increasing small appliance market as consumers seek out customized ways to enhance their space.